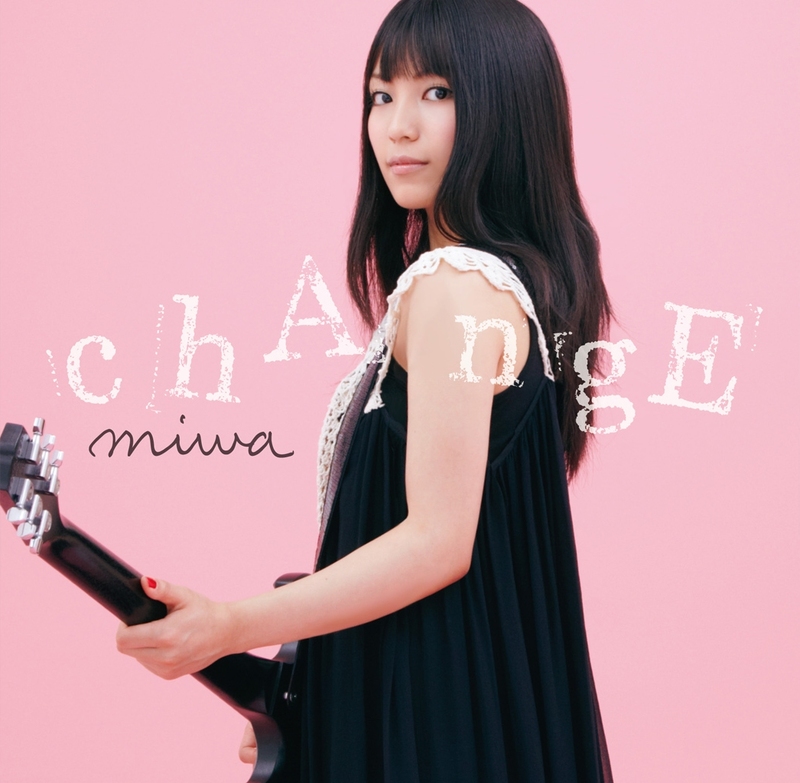 「chAngE」[CD+DVD]. . HD Wallpaper and background images in the miwa club tagged: japan jpop singer miwa single promo bleach anime.